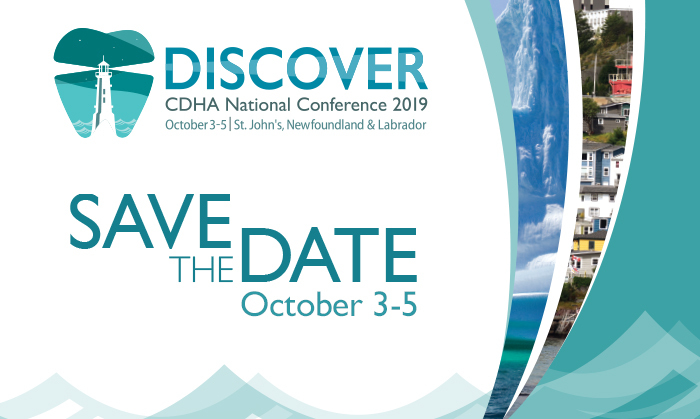 CDHA looks forward to hosting its next national conference, October 3-5, 2019, in St. John’s, Newfoundland. Make plans now to join us on the rock! You’re sure to make some great memories. Registration will open in early 2019.